The Agora Awards started in 1979 to recognize outstanding efforts in marketing by individuals and companies in the industry. This was a project of the Philippine Marketing Association or PMA, and was one of the highlights of their silver anniversary that year. 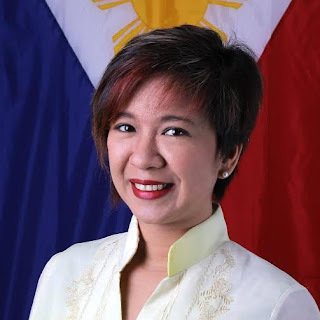 It was the brainchild of Guillermo T. Garcia, and was introduced under the leadership of then president Agustin Bengzon. 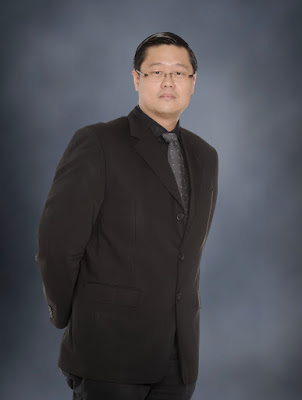 Divided into 3 categories according to the size of business: Small-, Medium-, and Large-Scale, this category has been well received by Filipino entrepreneurs. A fact that can be seen in the number of entrants and nominees in the category these past years. 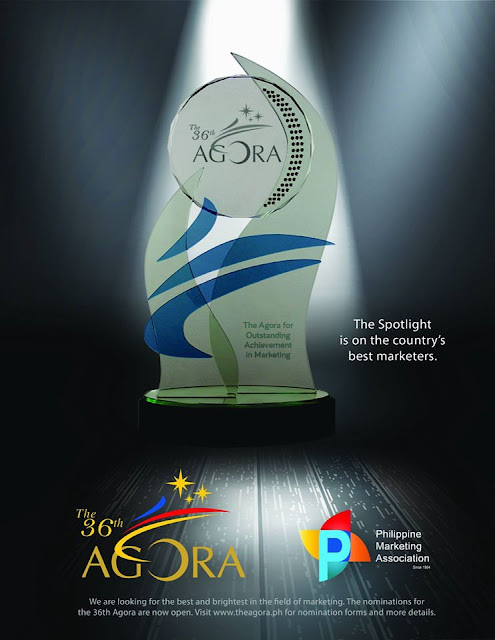 The 36th Agora – through its awards and the Agora Circle Conference – will serve as a beacon of marketing excellence. This is part of the PMA’s commitment to continuously uplift the country’s marketing industry and discipline.